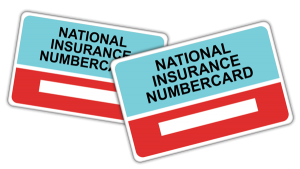 If you earn between £113 and £157 a week, your contributions are treated as having been paid to protect your National Insurance record. This entry was posted in NIC by clarelondon. Bookmark the permalink.